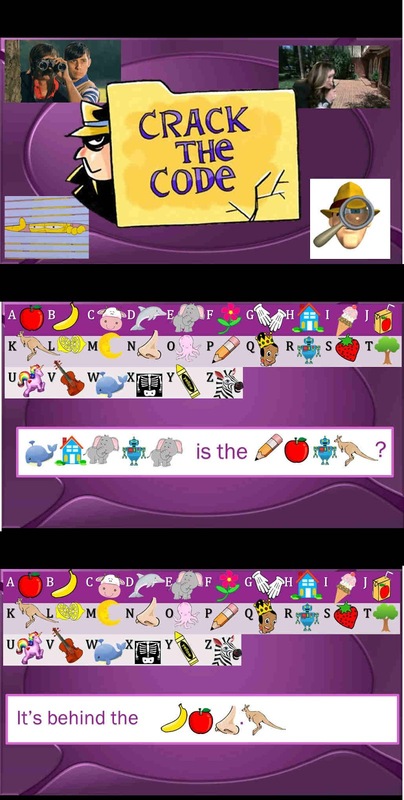 This is a fun PowerPoint game I made yesterday for a review class with my English club made up of grade 5 and 6 students. I wanted to practice some spelling but in a fun way, as well as writing. So I made a PPT that has within it one of those codes which has an image that represents each letter of the alphabet. They are given the code cracker and they have to crack the code on the slide in 30 seconds. I used a timer on my phone - you can count down in your head if you'd like... allow more time when needed perhaps. Down load it here, for free! It's really easy to edit, just delete the code images and then copy and paste the image you need to make your own sentences - for any lesson. You could make this into a team game also. Note, we are revising the topic "Where's the Museum?" from the textbook. So the sentences to 'crack' are based off that lesson, mostly. (image quality is better in download). 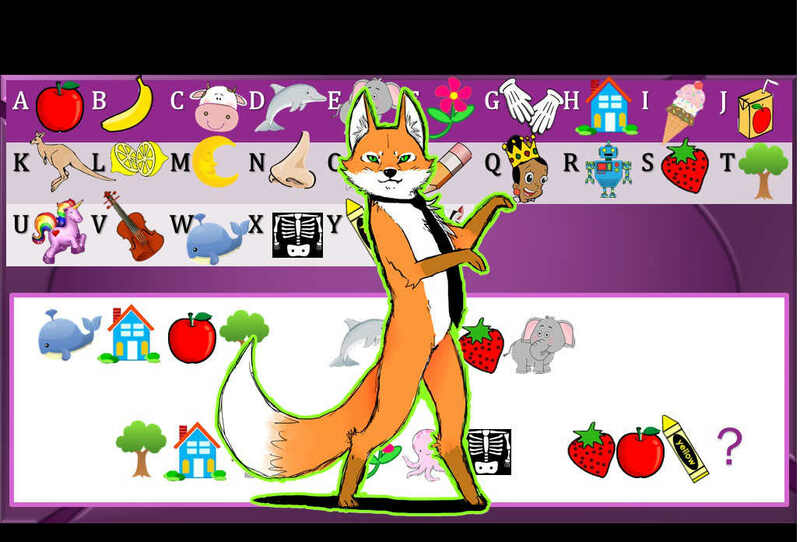 I also have a fun last slide that hides the sentence "What does the fox say?" - and then I have a fox come up on screen hehe.